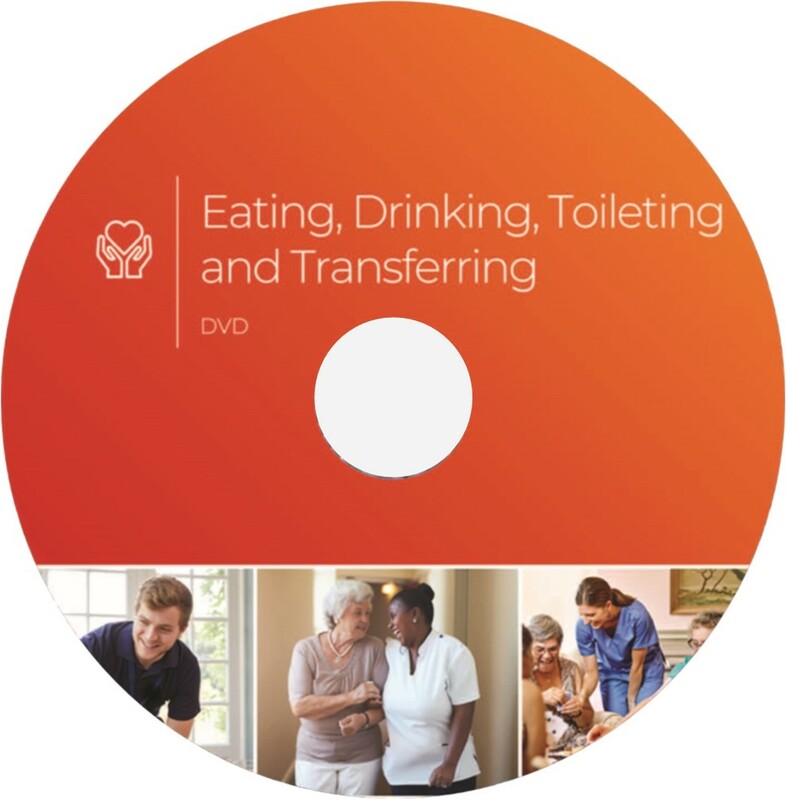 This manual is designed to show caregivers how to assist their senior residents with mouth care, bathing, grooming, eating and drinking, elimination, bed-making, moving and positioning while honoring the principles of assisted living. 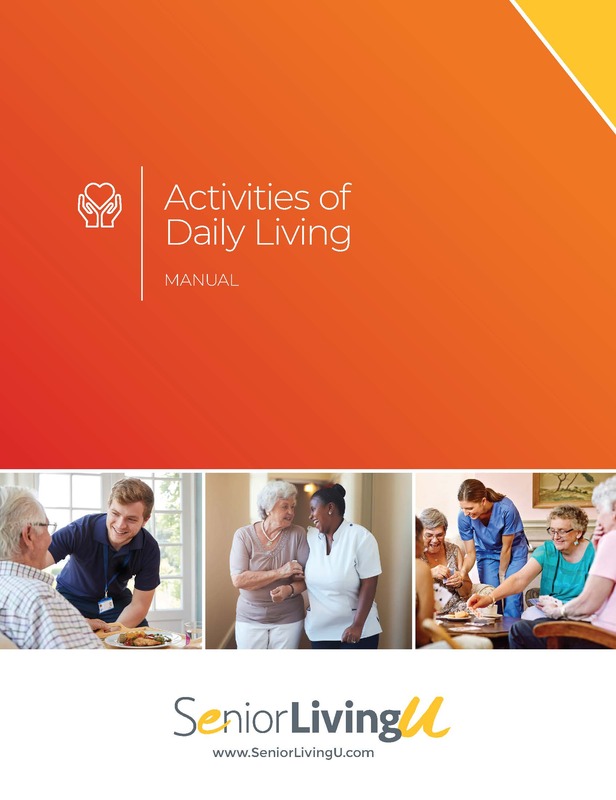 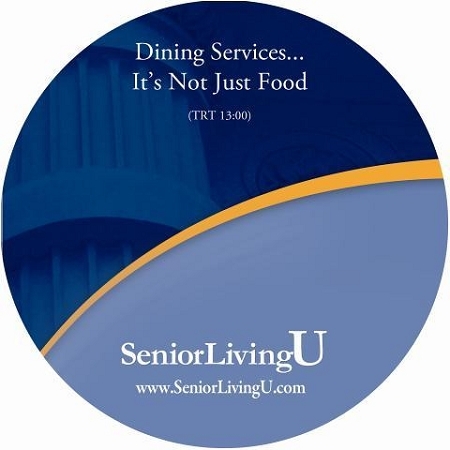 Copyrighted in 2018, the Activities of Daily Living Manual contains up-to-date instructions on the best care methods for residents while maintaining their choice, individuality and dignity. 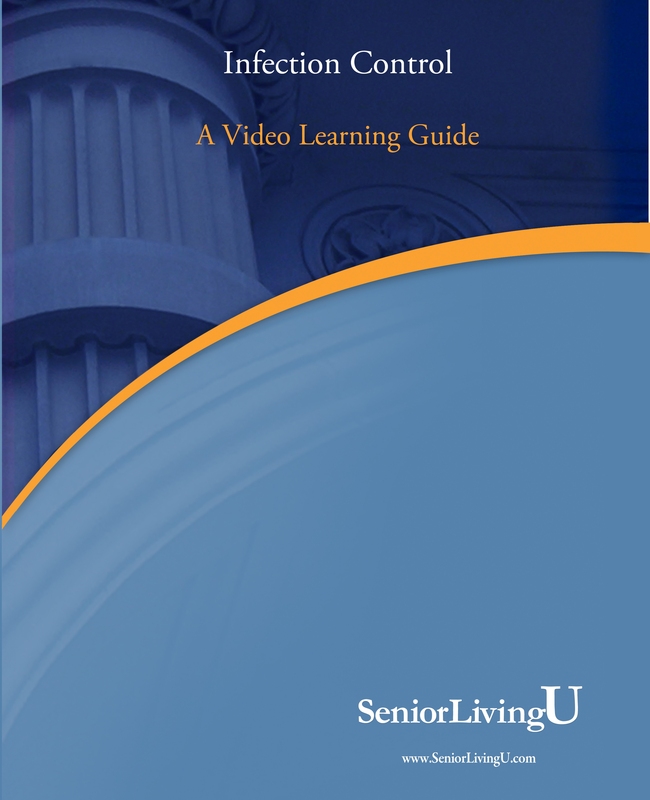 Included with the manual is an immediate, unlimited download of a Check Your Understanding exam, answer key and certificate template to assist with convenient staff training.